iPhone SE 2 Rumored to Feature 4.2-inch Display, WWDC 2018 Launch Speculated - Playfuldroid! Apple’s Worldwide Developer Conference (WWDC) 2018 is likely be held between June 4 and 8. The platform is expected to announce the upcoming iOS 12 and macOS 10.14. The Cupertino company will be also launching new versions of tvOS and watchOS. Fresh information revealed by a Chinese publication claims that the company may launch iPhone SE 2 at WWDC 2018. According to QQ.com, the iPhone SE 2 may feature a larger display of 4.2 inches. The original iPhone SE is fitted with a 4-inch. It is rumored to be fueled by Apple A10 Fusion chipset. It is the same SoC that is found under the hood of the iPhone 7 and iPhone 7 Plus smartphones. The 32 GB and 128 GB storage variants of the phone may feature 2 GB of RAM. The handset is expected to be housed in metallic chassis. It may sport the same form factor as the predecessor model. The company may incorporate a slightly larger display by reducing the upper and lower bezels. 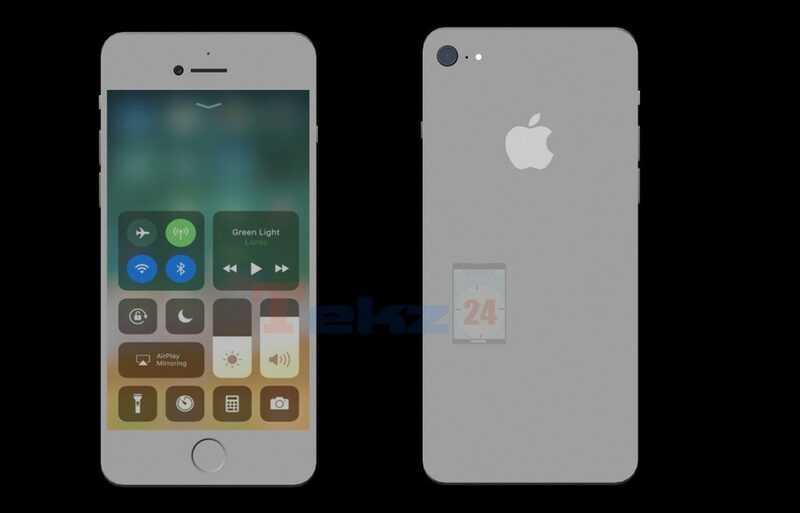 It is expected to feature a Touch ID sensor enabled home button. It is pegged to carry support for wireless charging. There is no information available on the pricing of the phone, but KGI Securities analyst Ming-Chi Kuo had claimed that the phone would be launched with a cheaper pricing. It is rumored that the iPhone SE 2 will be built in India.